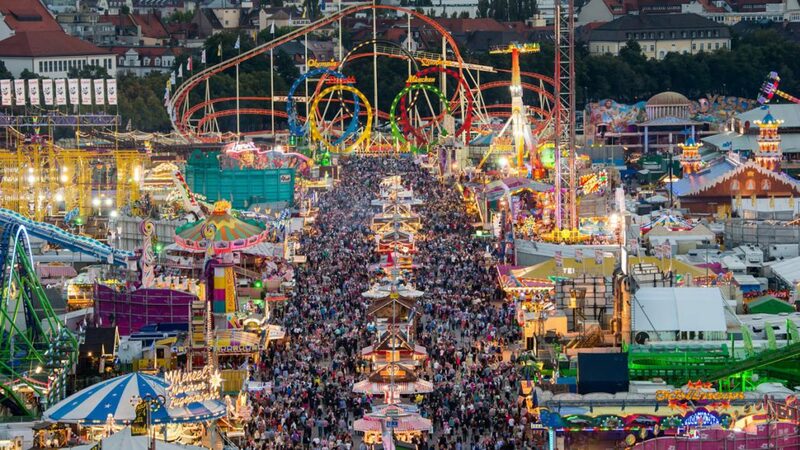 The Munich Oktoberfest is the largest cultural festival in the world. Far more than 5 million people come to the Bavarian capital each year in order to experience this spectacle. Please do not leave your Oktoberfest shuttle to chance and have yourself chauffeured in style by our saloon car service. The demand for transfer is enormous, especially when the tents are closing! Meeting again in the wake of the Oktoberfest is easy and unproblematic! Our chauffeurs will await you directly behind the Bavaria and will then take you home or to a location of your choice.